On June 9, the Northern Capital will celebrate Cat Day. In honor of the holiday on Konnogvardeiskaya Square, the Manege will have the largest monument in Europe, a tailed height of six meters and a length of three meters. The sculpture of the authorship of Vigenya Melnikova is made in an unusual technique and is an inflated metal. You can see the monument on the square until July 15. On the Day of St. Petersburg cat will arrange a large-scale attachment of four-legged. The wards of the "Republic of Cats" will look for their proprietor, the projects Leonid and "Kotofey" will also take part in the action. 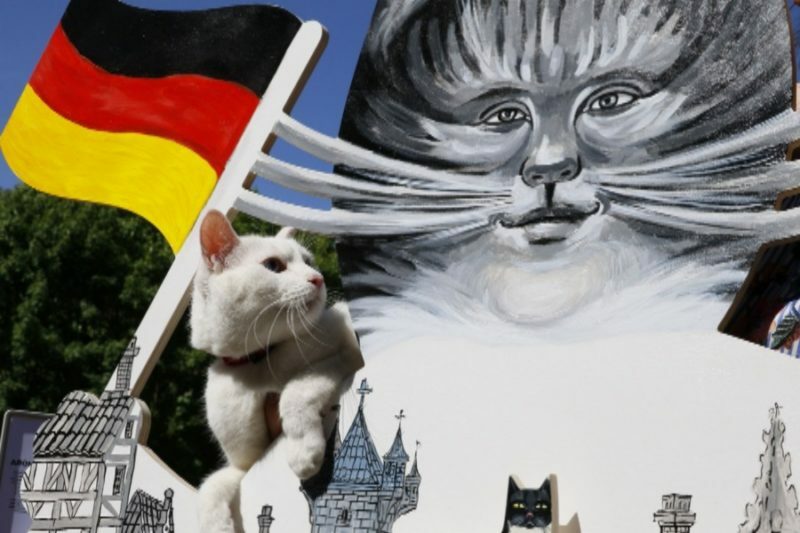 In the program of the holiday - an open training of the oracle of the Achilles, a parade of dachshunds and vests, the display of 32 figures of four-footed footballers painted by city artists, and much more.